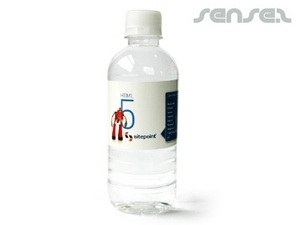 Nothing suitable in promotional wellbeing drinkware? 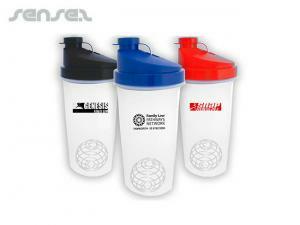 Custom printed drink-ware makes a great gift for health promotions or well- being promotions. 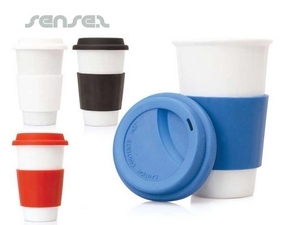 Our innovative range of quality promotional drink ware, cheap drink bottles, novelty promotional drink ware, and branded drink thermos steel travel mugs includes brands such as Bodum cups or coffee plungers and Bodum brand double glass walled cafe latte glasses. 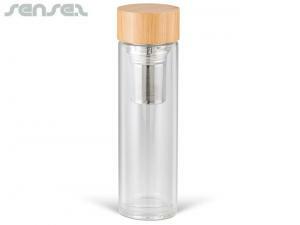 Healthy drink bottles these days mean BPA free drink bottles, and we have a large range of BPA free drink bottles available for you to choose from. 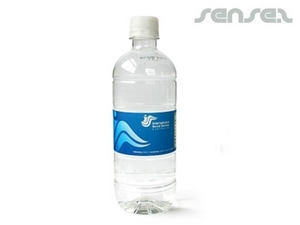 Custom print your unique stand out promotional message or promotional slogan onto any of our BPA free drink bottles such as the Aluminum or stainless steel drink bottles or our innovative range of BA free plastic drink bottles. 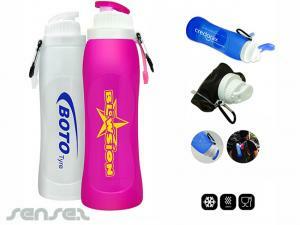 Promotional drink ware is a great tool for creating brand awareness for your company or novelty promotional campaign. Other wellbeing related drink-ware includes our range of Thermos mugs either in metal or plastic. 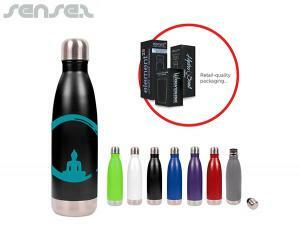 Promotional thermos cheap promotional mugs are ideal for travel related promotions and would make a great promotionalpromotional gift for health retreats or gift with health related purchase promotions. 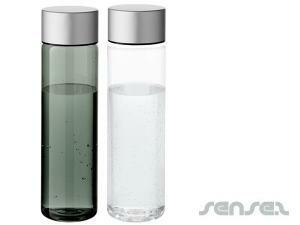 Reusable drink ware is also good for the environment and enhances the wellbeing effect.